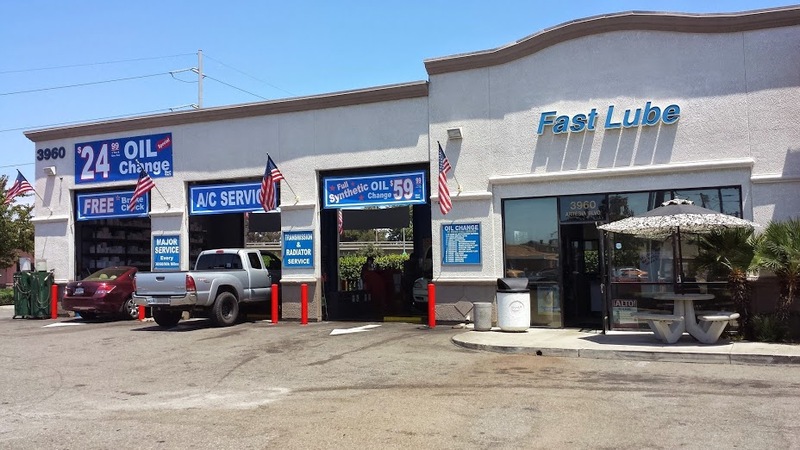 Using state of the art equipment and computer programs Chevron Fast Lube offers all factory recommended scheduled preventative maintenance; that includes everything from Oil Change with Chevron Supreme Motor Oil to Transmission Service, Radiator Service, Tune-Ups, Power Steering Flush 15,000Miles / 30,000Miles Services and more. We only use the highest quality replacement parts with ANY of our warrantied repair from brake replacement to radiator, shocks, struts, starter, battery, belts, power steering pump replacement , just to mention a few. Let us take the worry out of your car maintenance and repair.